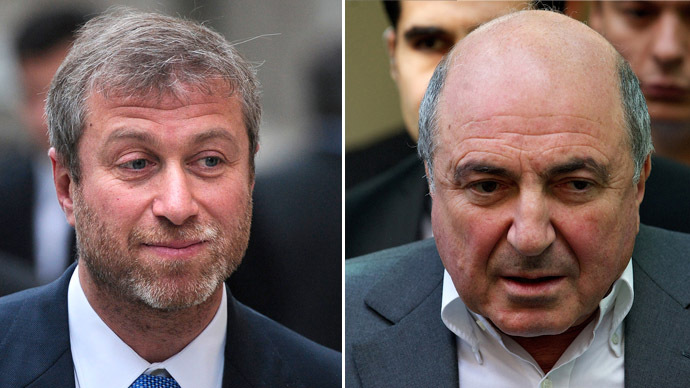 Mogul mailman: Did Abramovich give Berezovsky letter to Putin? Russian tycoon Roman Abramovich handed the apologetic letter from Boris Berezovsky to President Vladimir Putin, reports say. 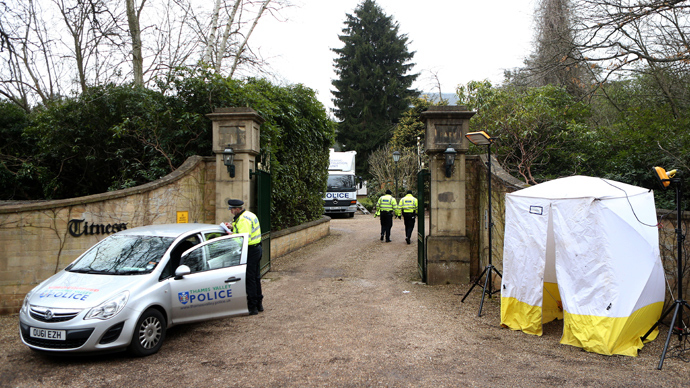 The mysterious letter was sent just days before the self-exiled oligarch was found dead in his house in Britain. Soon after Berezovsky’s death, Putin’s press secretary Dmitry Peskov said that several months prior to the tragedy, the self-exiled oligarch had sent Putin a letter in which he admitted his mistakes and asked to be allowed back to Russia. The letter is personal and will not be published, said the head of Russia’s presidential administration, Sergey Ivanov. Peskov did not reveal the messenger’s identity. “We are not disclosing the person, who carried the letter,” he told Interfax. 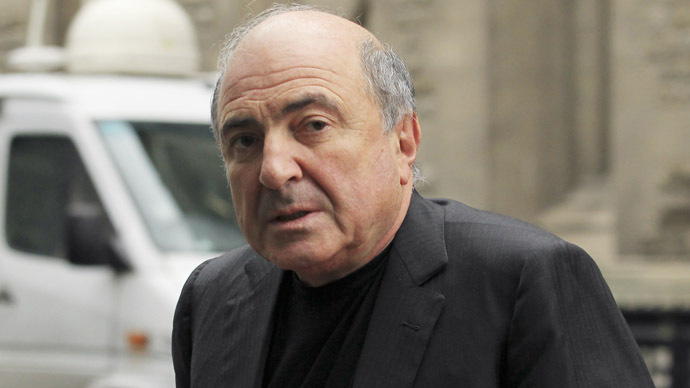 Berezovsky’s close friend Katerina Sabirova confirmed the existence of the letter to Forbes. According to Sabirova, the runaway oligarch had been in depression for some time before his death. His condition became worse after last August he lost $5.6 billion lawsuit he filed against his former business partner, another Russian tycoon Roman Abramovich. 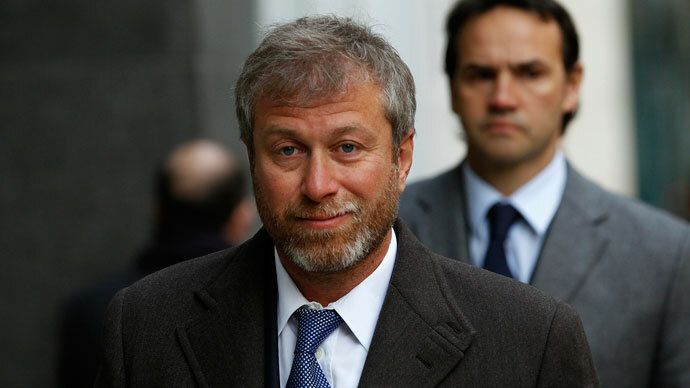 Abramovich, who owns Chelsea Football Club, is now rumored to be the messenger who carried Berezovsky’s letter to Putin, but neither the tycoon nor his press service would comment on the reports. 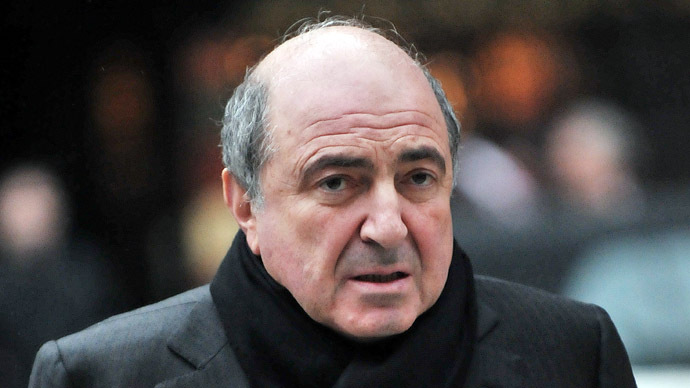 There is also speculation that that there was more than one letter written by Berezovsky. Forbes said the desperate and near-bankrupt oligarch also sent a letter to Abramovich asking for a loan of 1 billion rubles (some US$31 million). These reports are unconfirmed so far. Investigators said there was no evidence of third party involvement, but the probe is still in progress. Berezovsky was once seen as one of the most influential people in Russia. He was an adviser for President Boris Yeltsin and was rumored to be one of the key figures behind Putin`s promotion to the presidency. The oligarch fled the country and took refuge in London in 2000 after being accused of large-scale embezzlement. In 2007, he was found guilty in absentia; two courts sentenced him to six years and 13 years in prison respectively.